Ready for the 36th Annual Lowcountry Oyster Festival? The world’s largest oyster festival is returning to Charleston, SC. How large? Try 80,000 pounds of oysters! The 36th Annual Lowcountry Oyster Festival is hosted by the Greater Charleston Restaurant Association (GCRA) and has been named as one of the “top 20 events in the southeast” by the Southeastern Tourism Society. And if you’re planning a trip to the Oyster Fest, start your day with a GCT luxury car service! 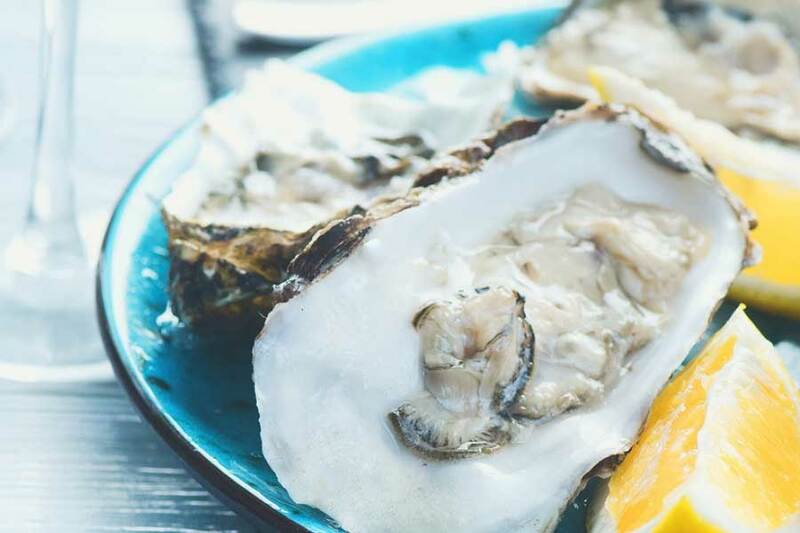 The 2019 Lowcountry Oyster Festival is set to take place on January 27, 2019, from 10 AM to 5 PM at the Boone Hall Plantation located at 1235 Long Point Road in Mount Pleasant, SC. Besides thousands of pounds of great oysters, there will also be additional food options from some of the best local restaurants and food trucks in Charleston as well. This event also features annual favorites such as the “Oyster Shucking” and “Oyster Eating” contests, as well as live music, great local wine and beer, and a children’s area. This is the perfect family friendly event for anyone traveling to Charleston. More than great food and fun, The Lowcountry Oyster Festival raises awareness for charities and is a fundraiser benefiting: Charleston County Schools Science Materials Resource, The Ronald McDonald House, Shriners Hospitals for Children, and Hollings Cancer Center. And don’t worry, oyster knives and gloves will be available for purchase! Preferred parking is available at Boone Hall Plantation on a first come, first serve basis for $20. Avoid parking issues entirely though with Lowcountry Oyster Festival transportation. GCT provides car services to the Oyster Fest and events throughout Charleston. Have fun and leave the driving to us!